It's officially 7/2/006 on the east coast. Lobster, beans, Fourth of July Weekend, and HAPPY BIRTHDAY, LESLIE! Howdy, Partner! Congratulations on the celebrating o your birthday Leslie! Here’s Hopin you have a Rootin Tootin Round-Up with all your favorite cowpokes. 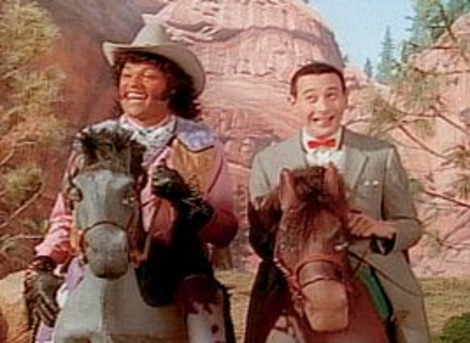 So Saddle up and have a stompin' good time! Yee-haw! 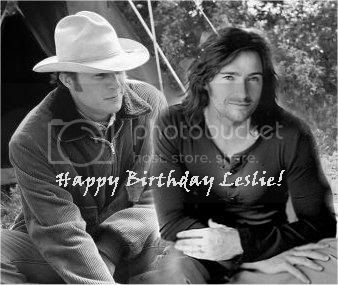 Happy Birthday to you, Happy Birthday to you, Happy Birthday dear Leslie!Happy Birthday to you! Happy Birthday to our favorite fanfic writer and Maine-iac . I'll be Down East in about 4 days!! Let's make some plans pronto babe! Have a superb year Leslie, you deserve it. Have a great one, luv! !